You have to pay the basic rate of tax – 20 per cent – on the entire wages you earn from any other job. This is indicated by a BR on your payslip. 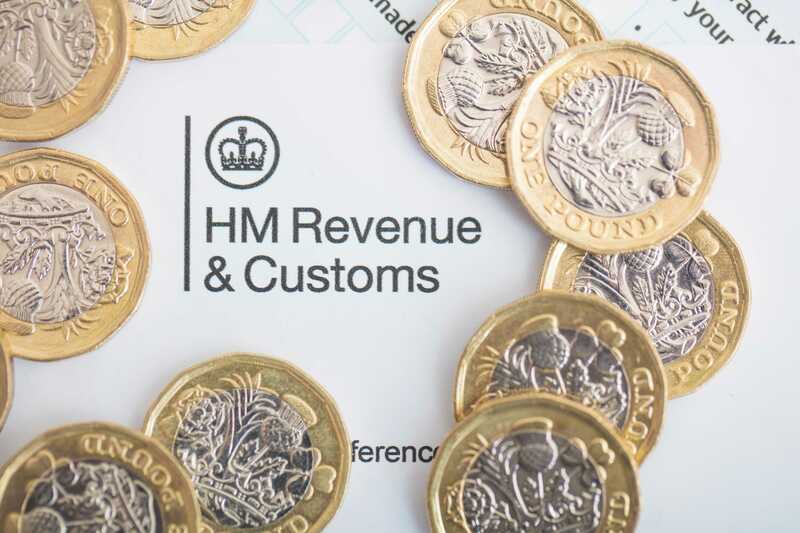 HMRC has a number of departments dealing with different issues – and they all have a different number. The worst times to get in touch were between 4.30pm and 5pm – with callers being forced to wait 12 minutes to speak to an agent.